At Toshack Service & Maintenance Corp., we understand that the purchase of a new furnace, air conditioner, or any other HVAC equipment can be a surprise investment. 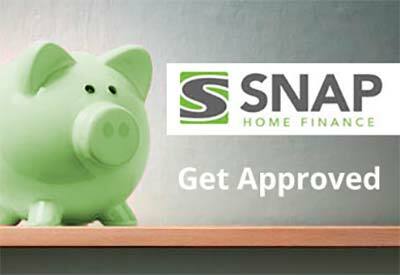 We work closely with lenders to make sure that you are easily approved. Our Financing program allows for low monthly affordable payments. Financing allows us to put the right product in your home with a low payment – Often without any interest charges for the start of the term! If you have a poor credit rating, our programs can help you rebuild your rating! We work with quality credit partners to offer you low rates regardless of credit rating! Take up to 10 years to pay and Start Saving Money NOW!